Established in 2015, UAE Unlimited is an Abu Dhabi-based satellite platform, supported by His Highness Sheikh Zayed bin Sultan bin Khalifa Al Nahyan – a prominent art patron, and a collector of the arts. It was co-founded with his Art Advisor, Shobha Pia Shamdasani, who also serves as the platform’s Executive Director. The co-founders work closely together, to define and put into effect the organization’s mission, and to continuously widen its scope. UAE Unlimited supports emerging Emirati and UAE-based artists by offering professional assistance in developing, producing, and promoting their work. This is done through strategic collaborations with art organisations and cultural practitioners across the country. The initiative thrives on creating opportunities for young talent, thereby contributing to the overall cultural landscape in the Emirates. Recognising the importance of education, each year UAE Unlimited selects one or several senior advisors to serve as mentors for the program’s participants. During the course of each program cycle, young artists and curators are encouraged to experiment, to test new processes and techniques, and to venture into previously unexplored areas of their practice. Our past mentors have included experienced artists, like Mohammed Ibrahim Al Mansoori, Manal Al Dowayan, the collective trio of Rokni Haerizadeh, Ramin Haerizadeh and Hesam Rahmanian, and most recently, Nujoom Al Ghanem. UAE Unlimited has recently expanded the scope of its educational program to also include training sessions in writing, photography, and the media, to ensure that its participants acquire a variety of new skills. Another innovation that has recently been introduced, is the addition of a Curatorial Assistant role to advance learning opportunities for emerging curators, and for young cultural practitioners who would like to learn more about curatorial practice. This position gives them an opportunity to work alongside a more experienced figure, and become immersed in all aspects of putting an exhibition together, while learning about the intricacies of taking a project from a concept stage through to realization. As a platform for cultural innovation, UAE Unlimited also strives to foster productive dialogue around contemporary art in the country, which is why it has consistently engaged Emirati and UAE-based art writers and critics to contribute to its annual publications. It is our hope that these publications will serve as a launch pad for the country’s young voices, and promote critical discourse and scholarship production around contemporary art. UAE Unlimited hosts one major exhibition per year, showcasing newly-commissioned artworks on a variety of subjects. 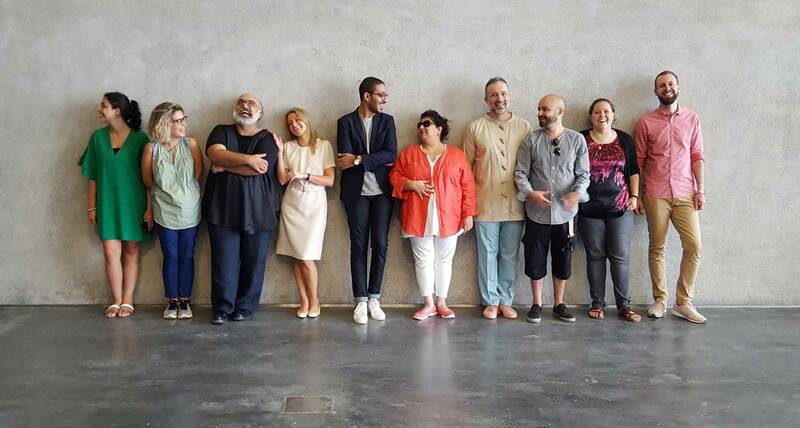 Past exhibitions include Public Privacy at the Dubai Community Theatre and Art Centre in 2015, followed by Al Haraka Baraka at the Maraya Art Centre in 2016, Bayn at Warehouse 421 in 2017, Ishara at Concrete in Alserkal Avenue in 2018, and most recently, Tashweesh at the Maraya Art Centre in 2019. 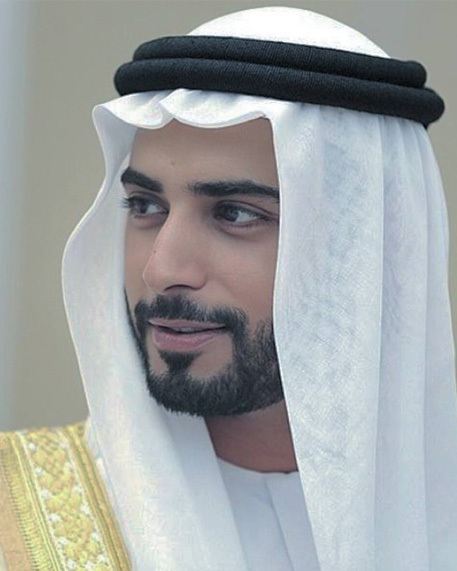 Grandson of the President of the United Arab Emirates—Sheikh Khalifa bin Zayed Al Nahyan—His Highness Sheikh Zayed has an innate sense of duty towards enhancing the civic life of his country. Through a number of diverse initiatives, he strives to support emerging creative voices, and to enrich the cultural life of the UAE. With a steadfast commitment towards promoting local and regional culture globally, he has become, at the young age of 29, one of the most prominent art patrons in the country and also on the international stage. 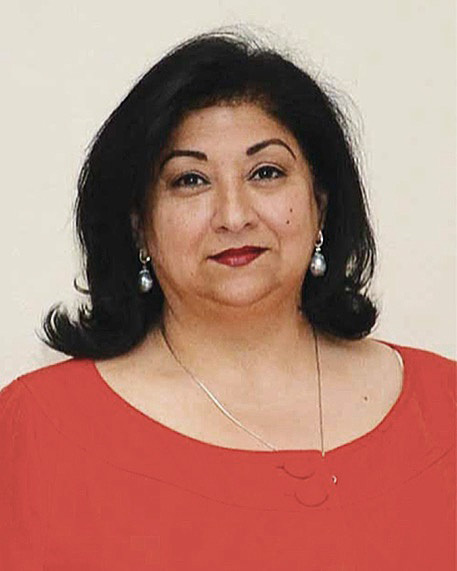 Art Advisor to His Highness Sheikh Zayed bin Sultan bin Khalifa Al Nahyan, Shobha Pia Shamdsani is also the co-founder of UAE Unlimited – a satellite art platform that supports emerging Emirati and UAE-based artists. Shamdsani has been the platform’s Executive Director since its inception in 2015, and has overseen the successful development and realization of five exhibitions under its auspices. She continues to work closely with His Highness Sheikh Zayed to put into effect the organization’s mission, and to widen its scope.